Free Event: What’s in the Water? The issue of “fracking” is all over the news. 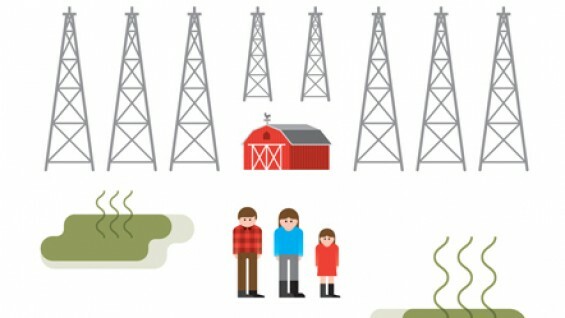 But what is fracking? Who wants to do it? And how could stuff in rocks upstate affect people who live in East Coast cities? 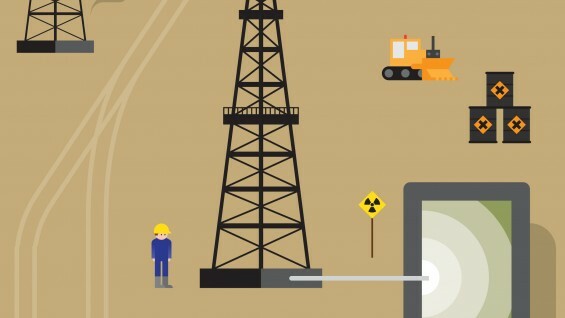 The Center for Urban Pedagogy (CUP) is excited to announce the debut of What's in the Water?, a poster that uses illustration and infographics to break down the hydraulic fracturing (fracking) process and shows how it could impact the food and water supplies of New York City. CUP worked with Damascus Citizens for Sustainability and the design studio Papercut to create the fold-out poster (which was also posted in over 200 subway locations) that explain this contentious extraction process. On the 13th, CUP will be joined in conversation by Al Appleton, a Senior Fellow at the Cooper Union Institute for Sustainable Design, and Barry Estabrook, a James Beard Award-winning writer on issues of food safety and justice, for a conversation that will focus on the risks hydraulic fracturing poses to the food, health, and drinking water of New York City residents. 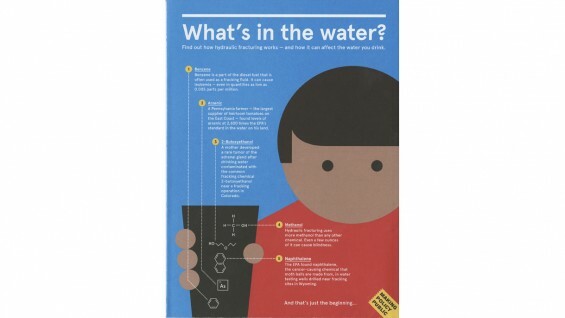 Attendees will also receive a free copy of the What's in the Water? poster.